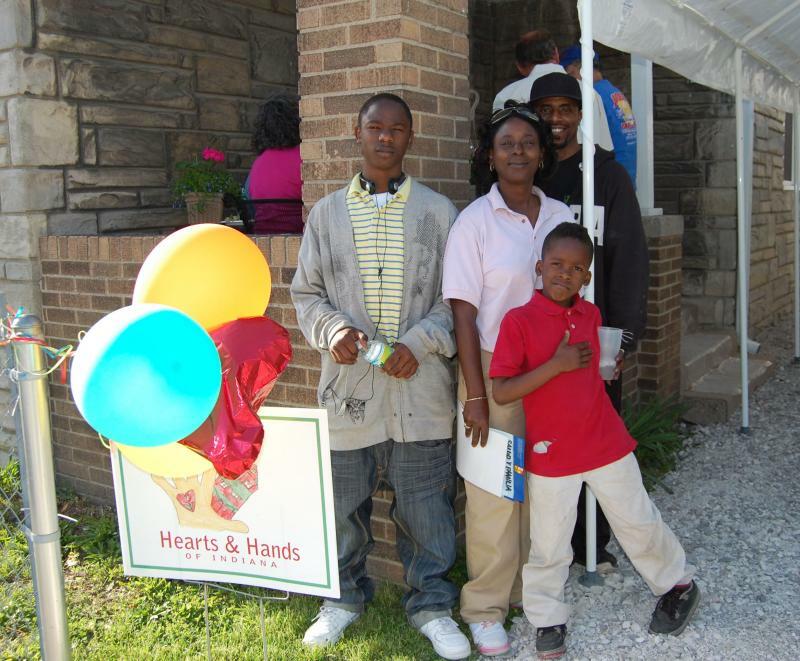 2826 St. Clair Avenue was the first home that Hearts & Hands purchased. 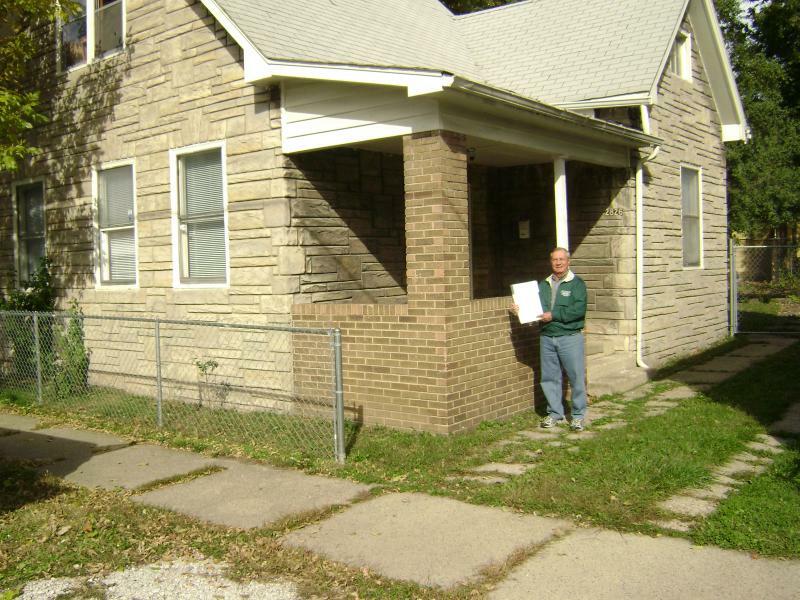 We sold the home to a deserving, qualified family in May 2010. 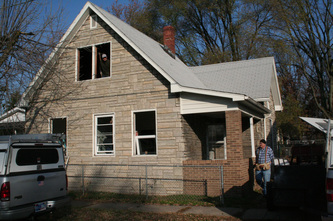 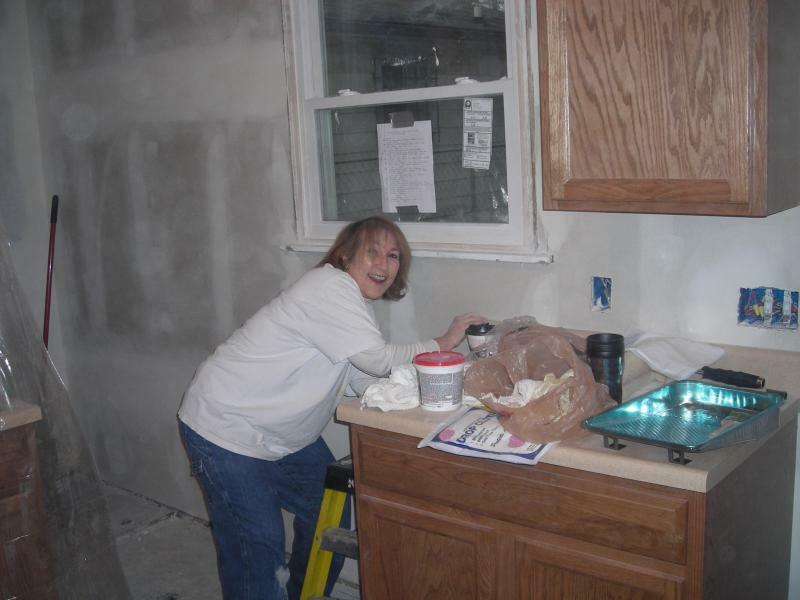 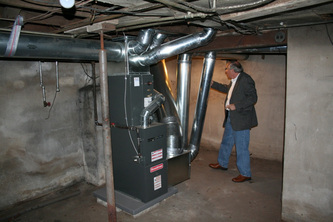 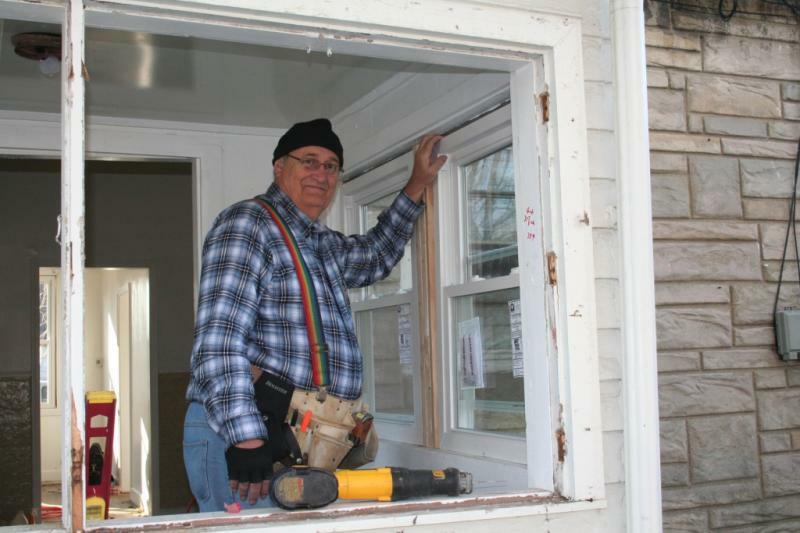 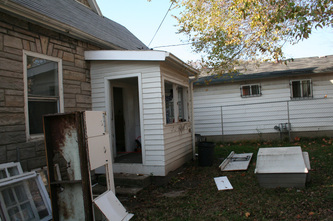 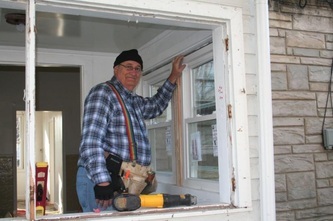 The dedication of volunteers, paired with generous grassroots donations, allowed Hearts & Hands to rehab this great home. 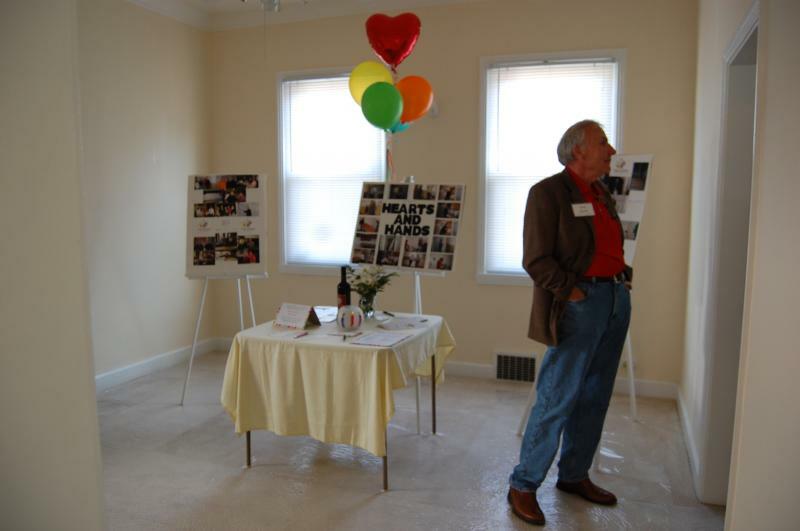 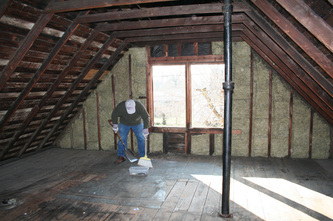 Below are pictures of some of our amazing volunteers, hard at work, and the finished home and Open House celebration.